H.C.B-B1008 UNIVERSAL AXLES WHEEL BEARING REMOVAL/ INSTALLATION TOOL KIT PAT. 201280 USA PAT. 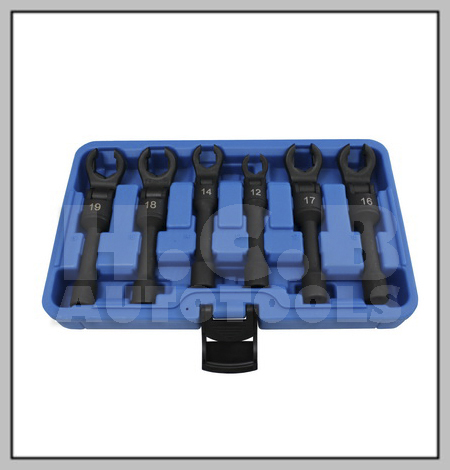 * Flexible head can access limited, narrower space which ordinary wrenches can’t. * Made by hot forging increases the torque capacity which is far superior than most wrench in the market.